TMS Europe Ltd has number of authorised distributors and partners in the UK and Europe that we work closely with. Trading since 2003 the UK based Supplier of Medical and Laboratory equipment, Asynt Ltd are now distributors of our range of furnaces and ovens. 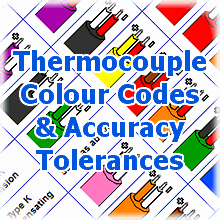 Trading since 2000 the UK based Manufacturer and Supplier of measurement instruments PCI Instruments are distributors of our range of Block Calibrators. 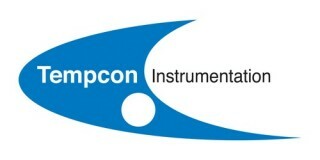 Trading since 1980 Tempcon Instrumentation are a UK based seller of measurement instruments and sensors are distributors of our products. Trading since 1998 the French force and torque specialists Allcat Instruments are distributors of our range of Block Calibrators.